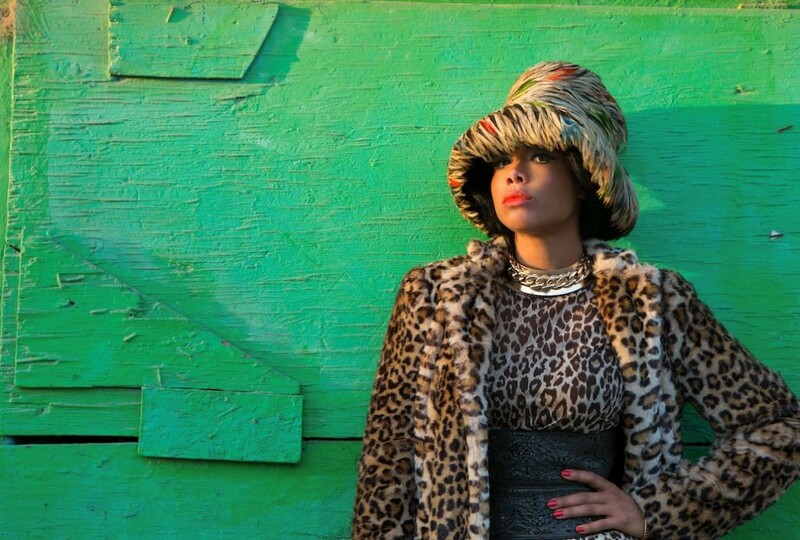 Tramlines – Sheffield’s award-winning inner-city music festival – brings the biggest festival news to land this weekend – hip-hop heroes Jurassic 5 and pop icon Kelis have been added to its 2016 bill, alongside a whole host of new additions. The festival, which takes place from Friday 22 to Sunday 24 July across four outdoor spaces and 15 venues across the city, is widely recognised for its consistently diverse lineup. This year’s bill is no exception, delivering a genre-defying mix of talent including Sunday night co-headliners Jurassic 5, Saturday headliner Kelis, alongside Mystery Jets, Gaz Coombes, My Nu Leng, Novelist, Floorplan, Skream, Leon Vynehall, Scuba and many more. 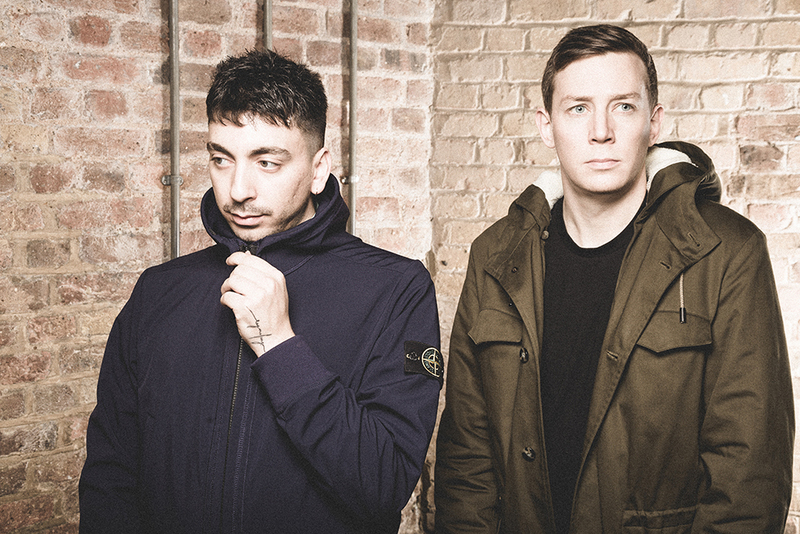 The new additions join the already announced likes of Dizzee Rascal, Catfish and the Bottlemen, Field Music, Young Fathers, Dawn Penn, Toddla T, Goldie MBE, Little Simz, Norman Jay MBE and many more. 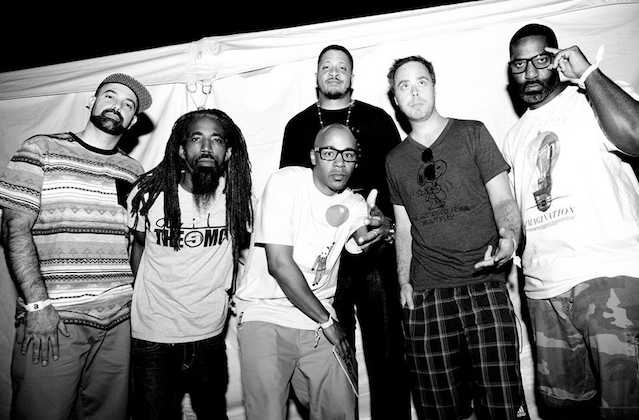 Alternative hip-hop legends Jurassic 5 continue to add to Tramlines’ reputation as a key event for fans of the genre, joining festival alumni including Public Enemy, Sugarhill Gang, De La Soul, Mobb Deep and more. The ground-breaking and critically-acclaimed group helped to shape the sound of hip-hop in the 90s, with their influence continuing to be heard today. Meanwhile, US pop icon Kelis will perform hits from her 15-year career and astounding, six-album back catalogue. A hugely talented and influential artist, fans will be able to enjoy Kelis’ closing set on Tramlines’ outdoor Main Stage on Saturday 23rd July. 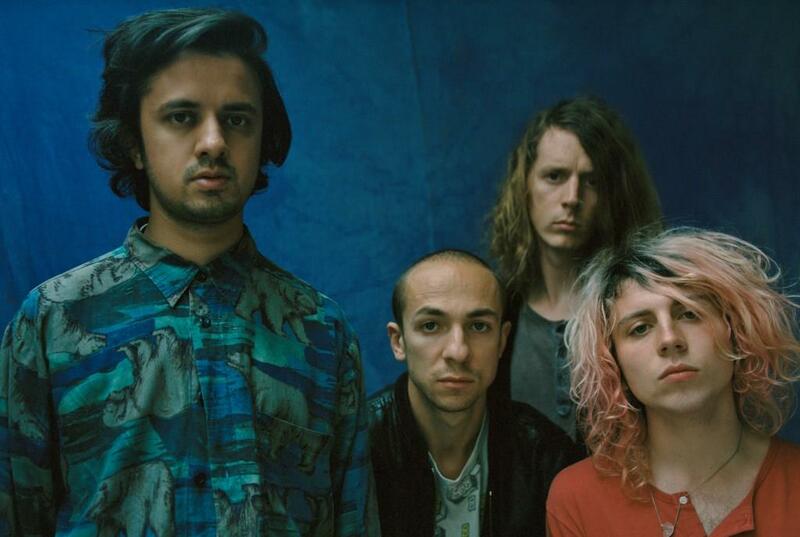 Elsewhere, festival organisers have added to the burgeoning list of guitar bands on the bill, with festival favourites Mystery Jets and former Supergrass frontman Gaz Coombes both newly announced. As always, Tramlines provides an impressive platform for emerging talent, with further additions to the lineup including Belfast duo exmagician (formerly Cashier #9); BBC 6 Music sweetheart Laura J Martin; the genre-spanning electronica of Miles from Kinshasa; the downtempo groove of Roseau; rising MC Coco; the dreamy melodies of Portland duo Pure Bathing Culture; sophisticated alt-pop duo Ardyn and anthemic indie-rock from Sundara Karma. The latest announcement also sees a huge injection of electronic and bass music talent. One of the hottest names in electronic music, Bristol-based Black Butter duo My Nu Leng will appear, showcasing their inventive, dark and atmospheric take on garage. Elsewhere, much-hyped grime artist Novelist, dubstep-guru-turned-techno-master Skream, the stylish house grooves of Leon Vynehall, jazz drummer Paleman, Scuba, Boddika, Zed Bias, Tom Trago and Sheffield duo Sticky Blood all join the bill, alongside Detroit techno legend Robert Hood, under his ground-breaking Floorplan alias. Now in its eighth year, Tramlines is a unique cultural experience, attracting over 100,000 festival-goers and an incredibly varied and engaging selection of international and UK talent to Sheffield. 2015 saw sell-out crowds enjoy an unforgettable weekend with a new Main Stage doubled in capacity to 15,000 and performances including Basement Jaxx, The Charlatans, Buzzcocks, Sugarhill Gang, Martha Reeves, Slaves, Billy Bragg and more. Tickets for Tramlines Festival 2016 are now on sale and, as ever, they remain seriously good value. A full weekend ticket (covering all stages from day until night) comes in at the bargain price of just £42 +bf. The 2016 ticketing system brings with it some changes, with the introduction of Day and Night tickets now making it easier for festival-goers to catch their favourite bands. From £23 +bf, fans of bands, new music, and those for whom watching the headliners is a must can opt for a Daytime Ticket, providing access to all outdoor stages and various venues. For fans of dance music of all kinds, from techno to D&B and everything in between, a Night-time Ticket is available for £20 + bf, permitting entry to clubs on Friday and Saturday night, or from £5+ bf if Sunday is the night to stay out!